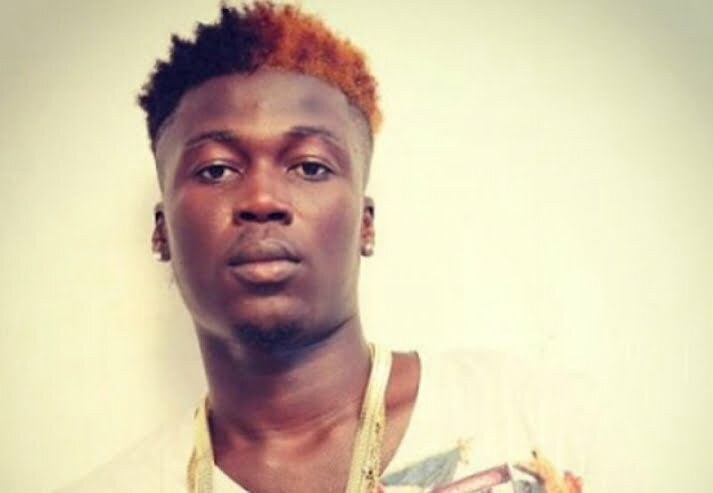 The Police Service has invited ‘Ekiki me’ hit singer Wisa for exposing his genital on stage while performing live at the Decemba2Rememba show. Wisa went berserk and stunned patrons at the annual musical concert organized by Citi FM when he released his manhood on stage and rubbed it behind his female dancer. Wisa has since apologised for exposing his manhood at the Accra International Conference Centre. According to a report by Starrfmonline.com the Police has taken an interest in the matter having obtained copies of the video of Wisa stripping in public and considers it as indecepent exposure. The Greater Accra Police Commander COP Dr George Dampare is reported to have said he was impressed the organisers and the artiste involved are cooperating with the law enforcement agency. Wisa is likely to be charged with indecent exposure. Organisers of the December to Remember event – Citi FM – have distanced themselves from the act following immense public outcry and condemnation.